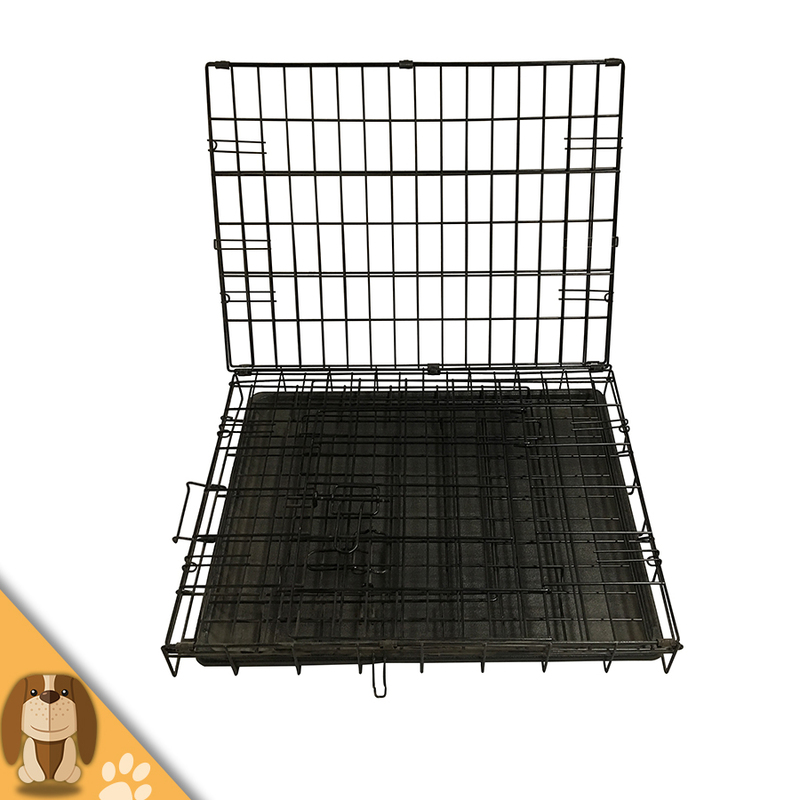 Our folding pet dog cage is suitable for smaller pets and can be easily assembled and carried, providing dogs with a clean and comfortable rest environment. 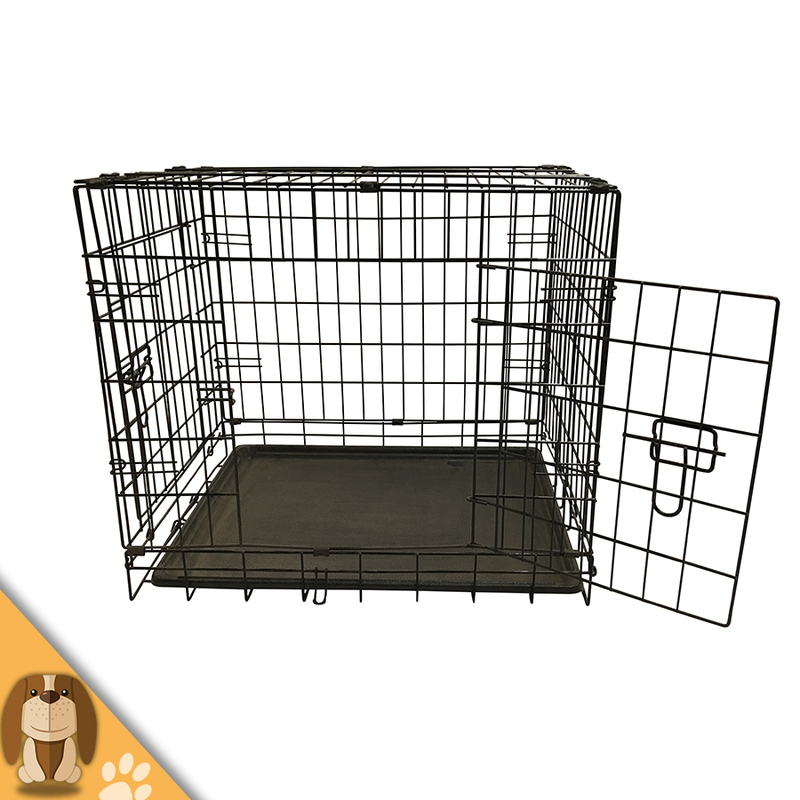 When you go out, you can put the cage on the car to avoid dogs walking around in the car. 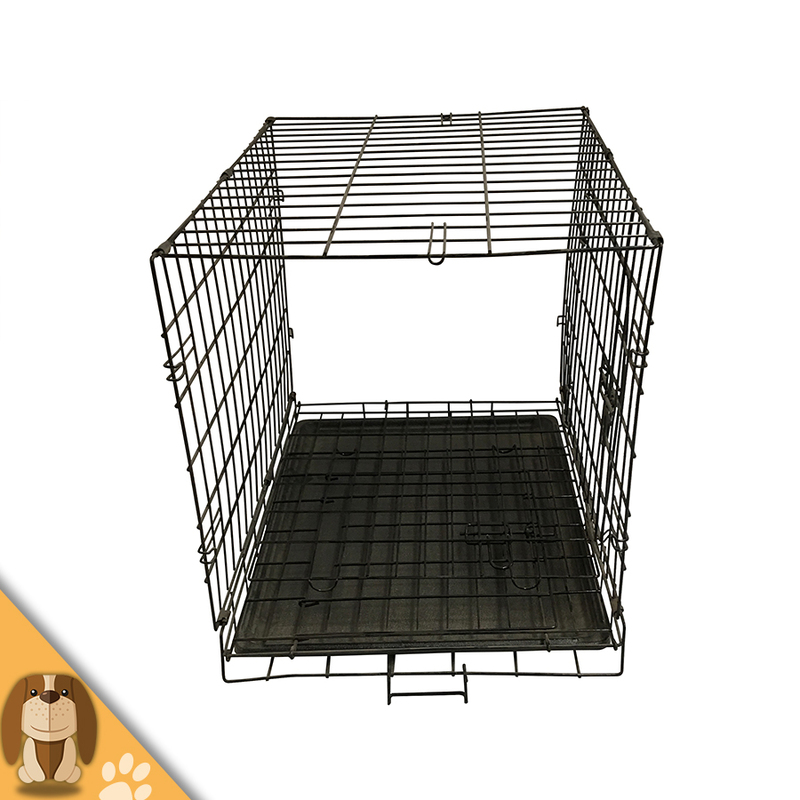 The wire-dog cage has a very good sales market. 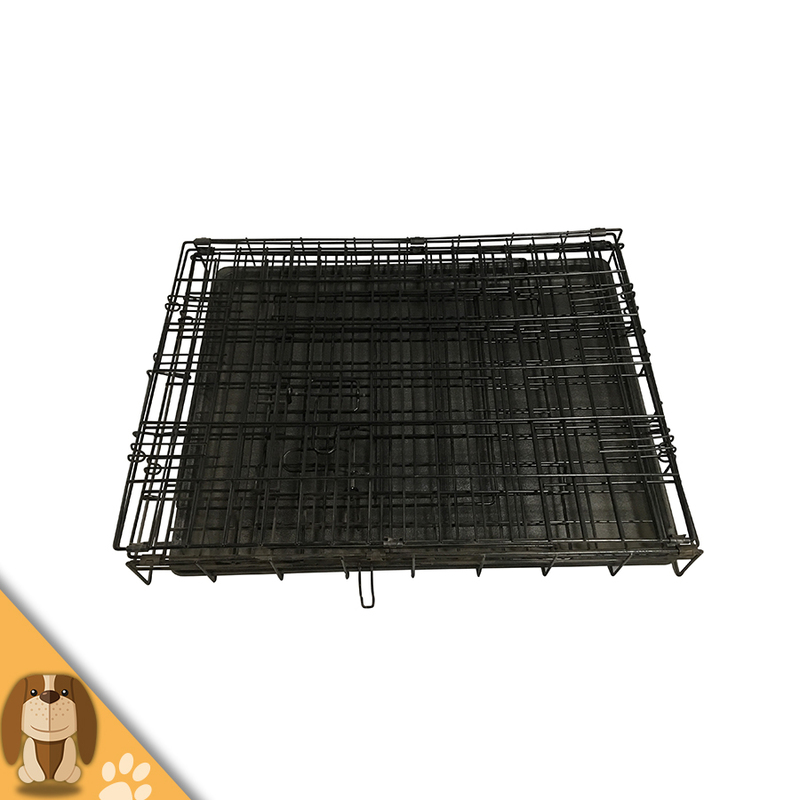 Customers are satisfied with our product quality and after-sales service. 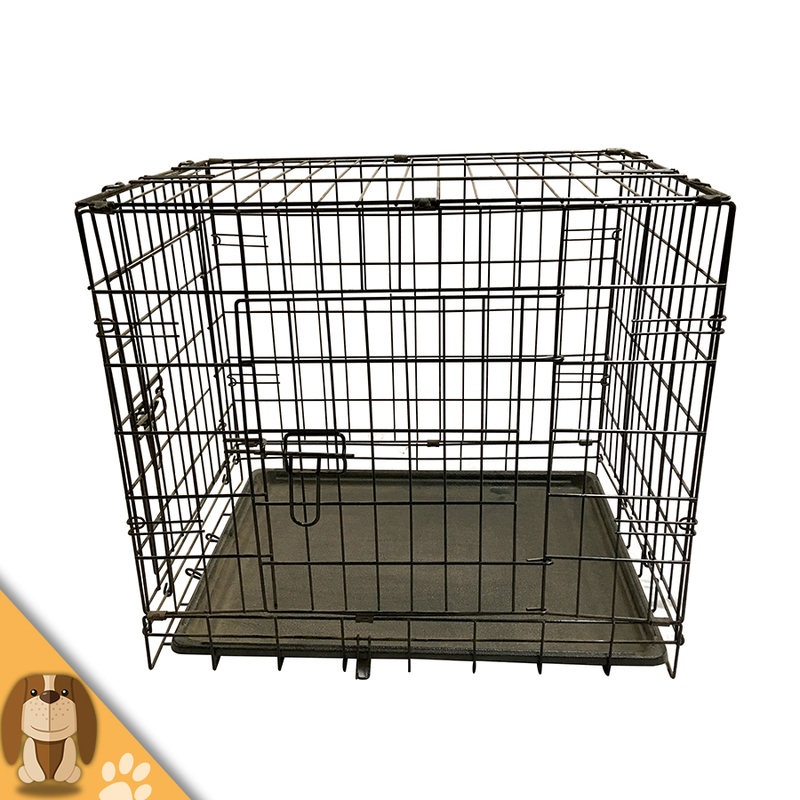 Looking for ideal Popular Dog Cage Manufacturer & supplier ? We have a wide selection at great prices to help you get creative. 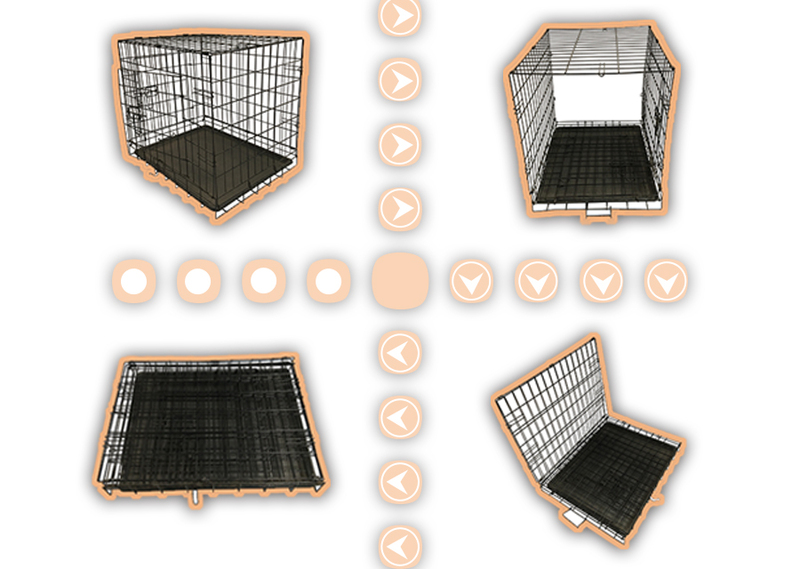 All the Folding Dog Cage are quality guaranteed. 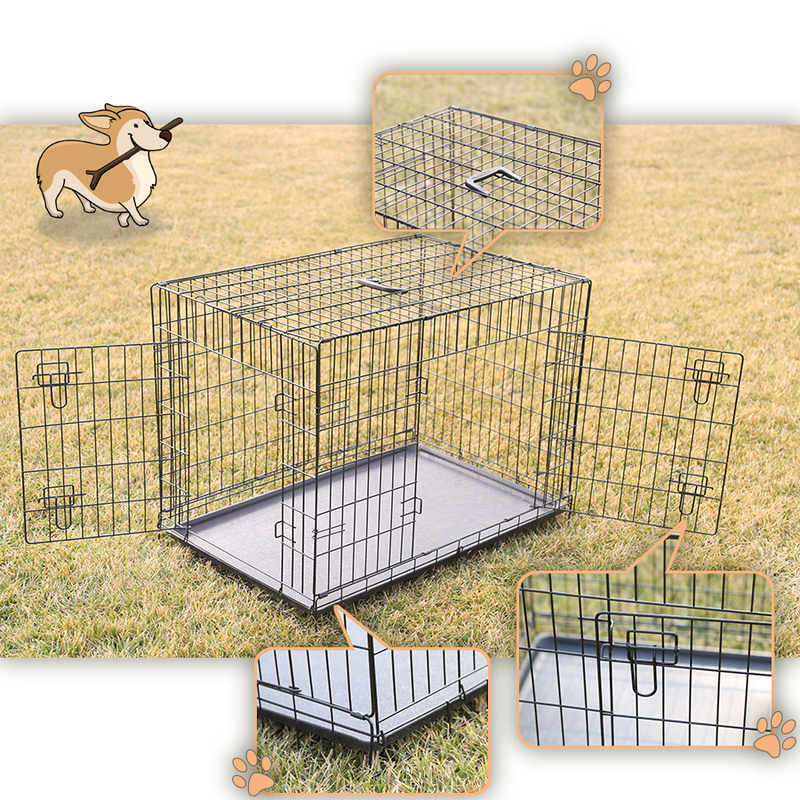 We are China Origin Factory of Black Dog Cage. If you have any question, please feel free to contact us.